If you ever needed proof that cheaters never win, look at the case of a Florida resident called Jhonny Perez. Perez was the creator of a GTA Online cheat called Elusive that people bought to gain access to infinite money in the game among other cheats. 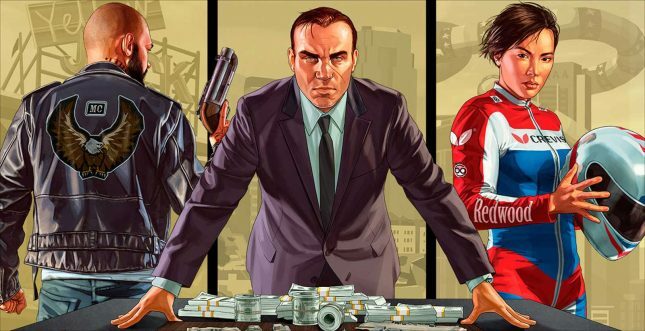 Perez has lost a court case that Take-Two Interactive brought against him. Take-Two maintained that his cheat tool had violated its copyright and disrupted gameplay balancing, threw off the in-game purchasing model, and soured the overall experience for players. Perez took the cheat down in 2018 and had agreed to give the proceeds he made from the game to charity. However, he never turned over financial records that show how much he made from the cheat leaving Take-Two to file for a judgment. The court awarded a total of $150,000 in damages along with another $66,896 in attorney fees reports Engadget. Some supporters of cheat makers think that lawsuits such as this are abusive and are done to eliminate cheat developers and intimidate others into not making cheats. Developers certainly want to eliminate cheats, and many players would appreciate a balanced playing field in their favorite games.